The Palm phone launched last year as a companion device, something that shares a phone number with your smartphone and costs an extra $10 a month. The 3.3-inch Android handset was marketed as an alternative to your main phone that you could grab on the weekends. Now, Verizon is also selling it as a standalone device. It’s currently on sale through April for just $199, which is a hearty discount from the original $350 price tag. If you read and watched our review of the Palm phone, you’ll know that we have mixed feelings about this thing. As an idea, it’s great! Who doesn’t want a stripped-down smartphone that isn’t a constant distraction? But the execution was a letdown. It has a terrible battery life, a mediocre camera, and a bloatware-filled operating system, which means that the Palm phone ended up being more of a burden than a relief. 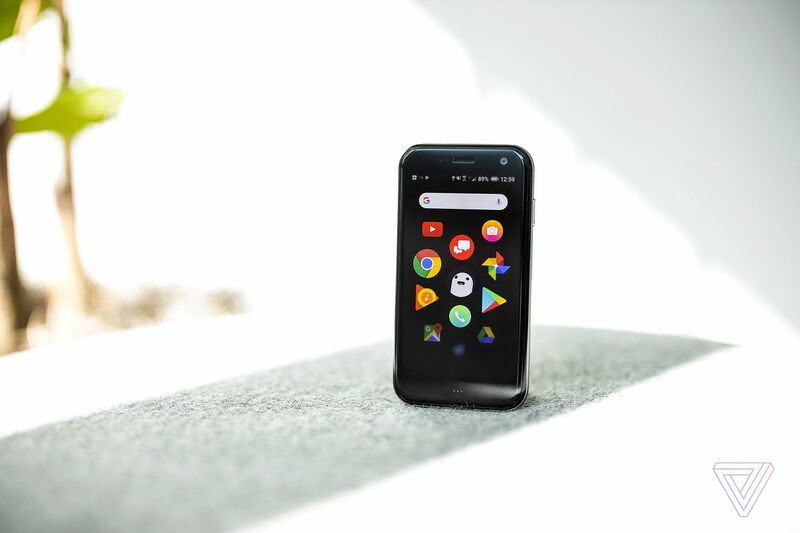 If the idea of a minimalist smartphone still appeals, you can buy the Palm phone as a standalone device here (you’ll need to apply the $150 discount) or a companion device here.